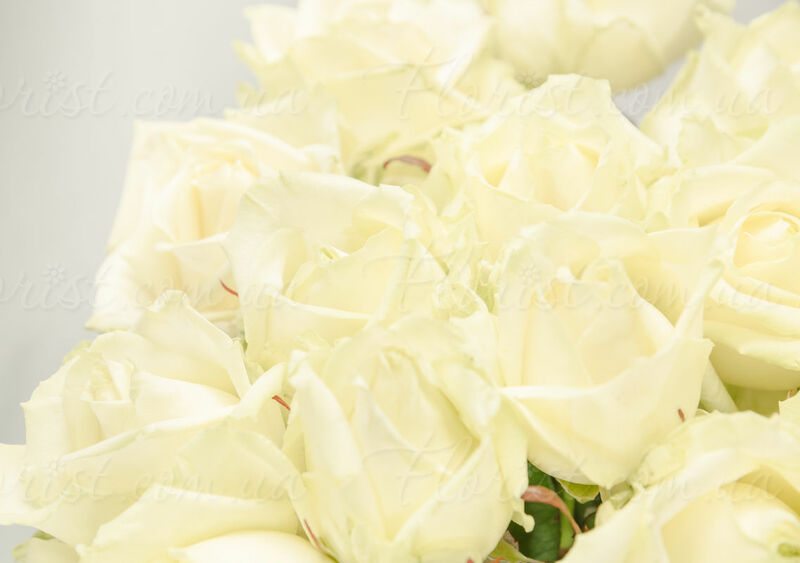 Classic bouquet of white roses. 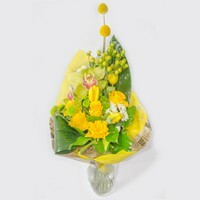 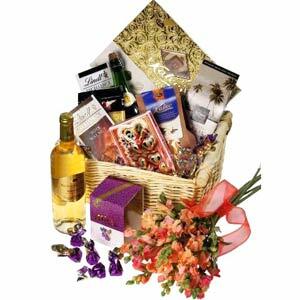 A great gift for a birthday or other occasion. 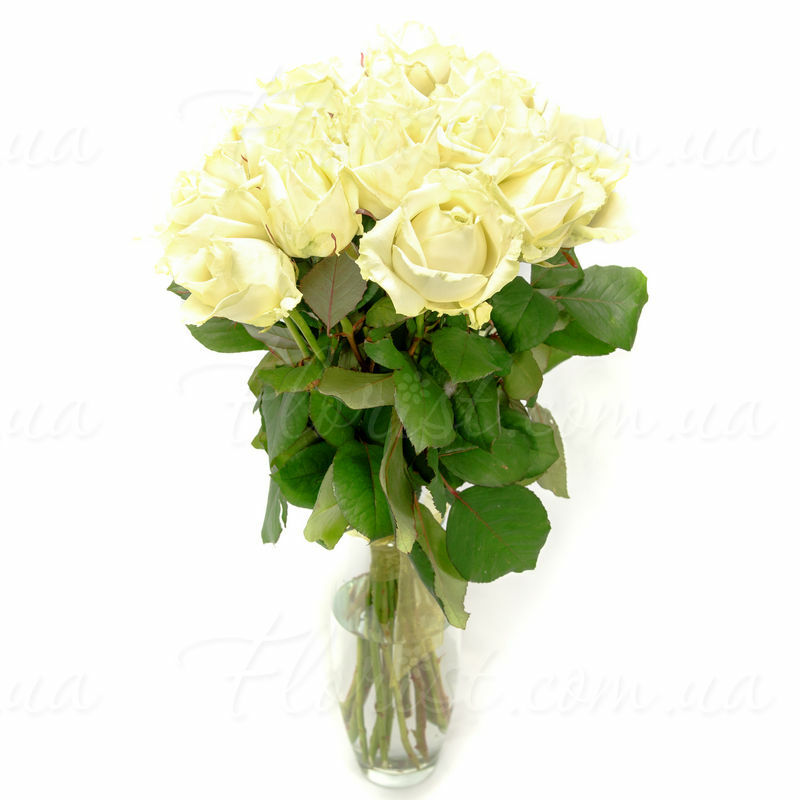 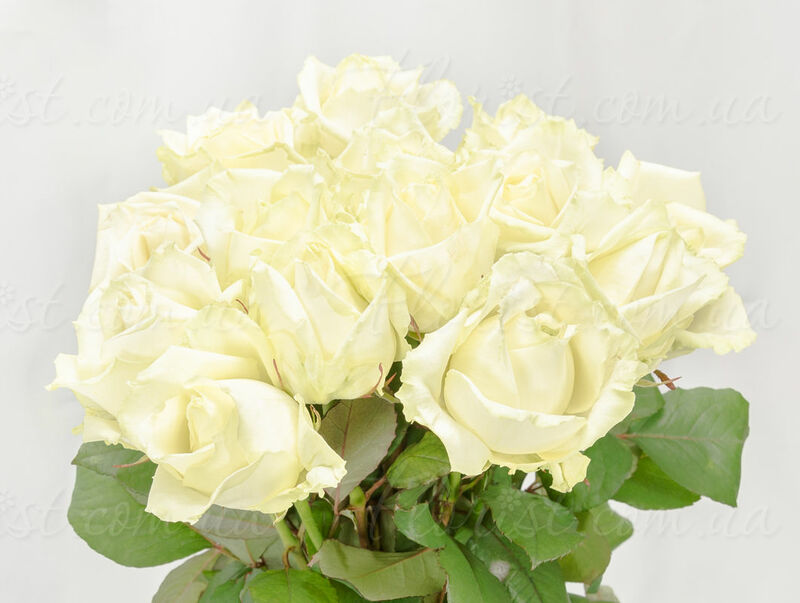 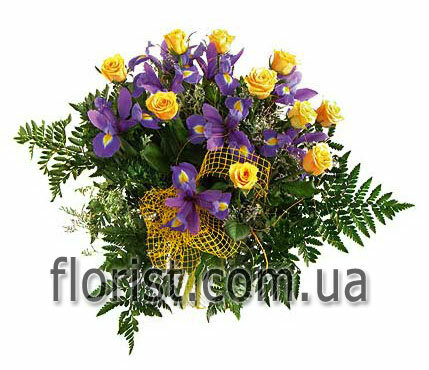 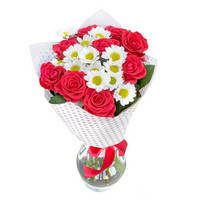 25 white roses (big bouquet).